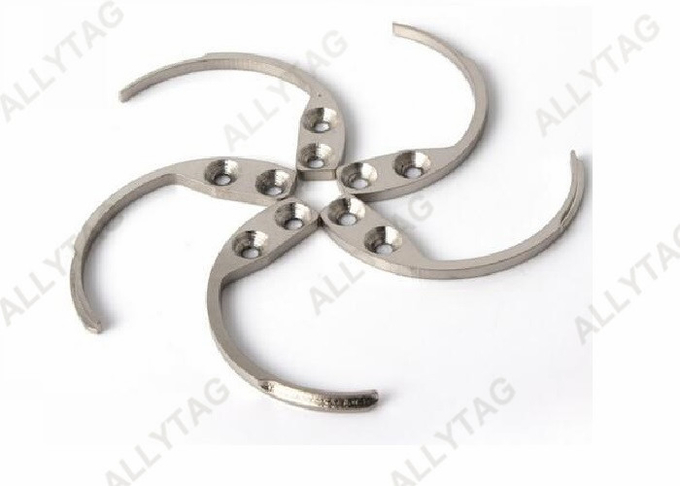 This metal hook is installed inside the hand held detacher for eas AM super tag releasing and unlock. 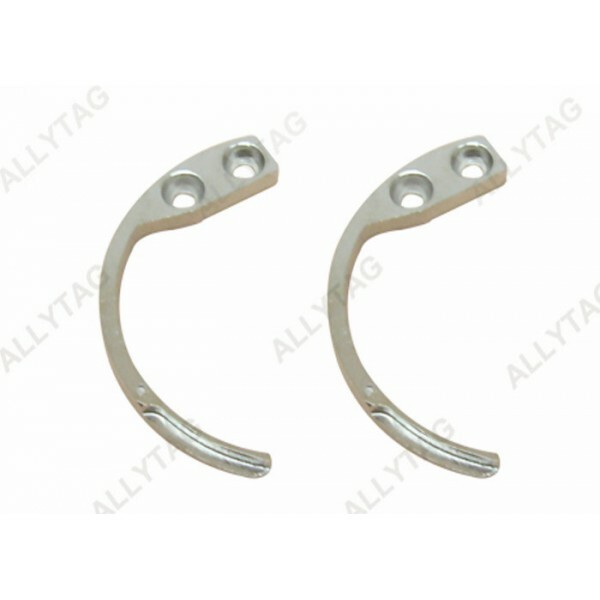 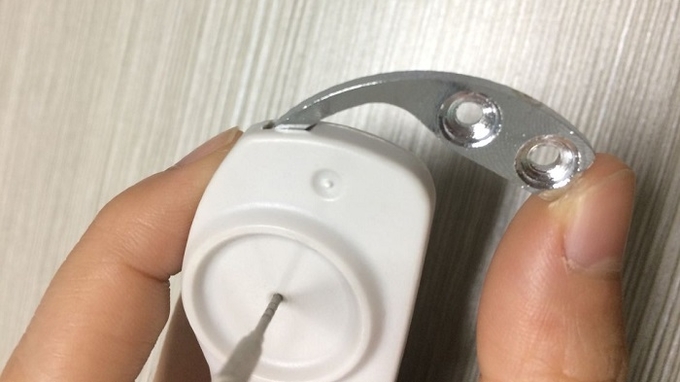 The hook itself will insert into the super tag lock hole and do the unlocking mechanism. 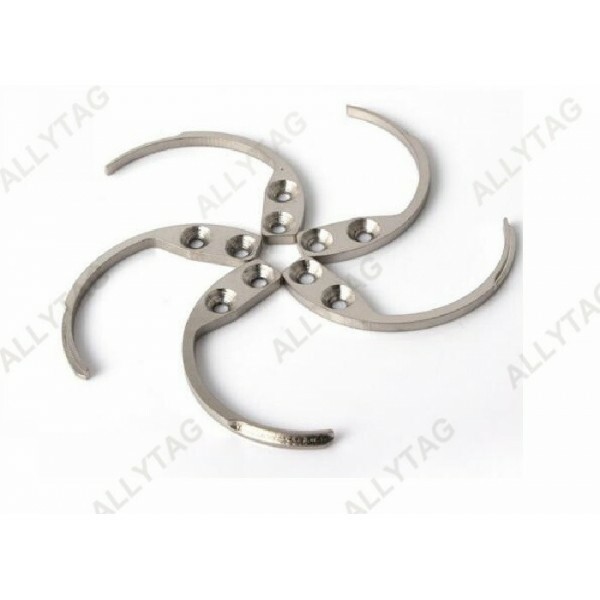 We produce the best and highest quality stainless steel hook that can use many years and perfectly fit for the hand held detacher to open the tags smoothly.